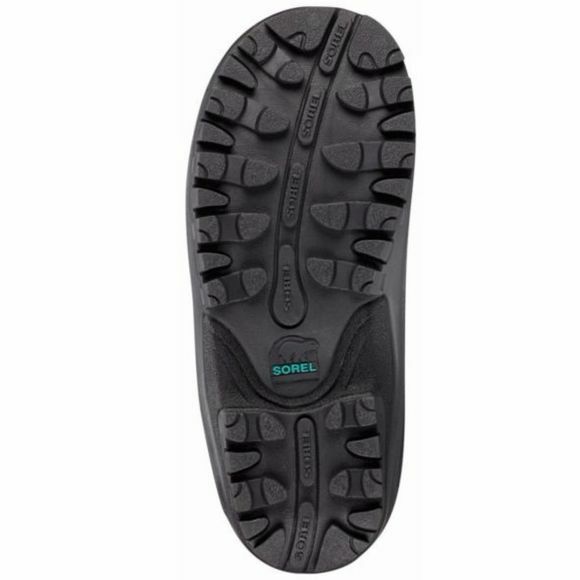 A Sorel youth Classic. The Super Trooper design features waterproof shell construction and a removable ThermoPlus liner. 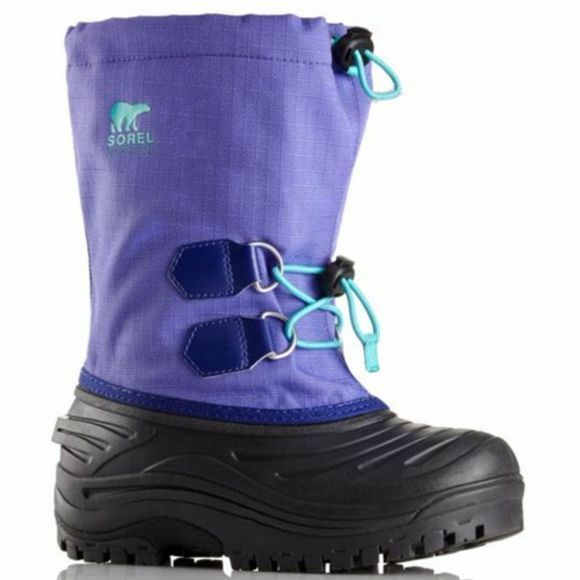 This boot is perfect for the kid that won't play inside and you want to be sure they are warm and dry.